Values and ethics aren’t on the menu for most colleges and universities. It was 2004. When I reached out to the office of His Holiness the Dalai Lama at his home in Mcleod Ganj, India, I wasn’t really sure what to expect. The world’s most famous monk had something to offer. Stories to tell. Wisdom. What was it like to live in exile from your own country? What does it mean to stand up for values we know are right? 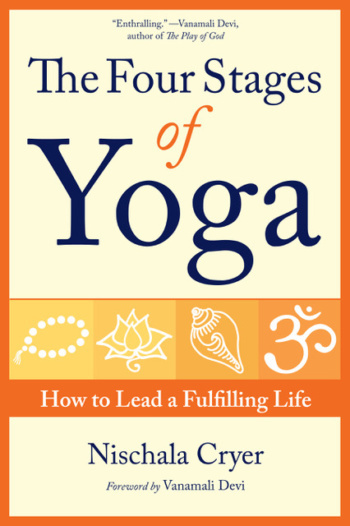 I share my story of our college visit with The Dalai Lama and many others in my latest book, The Four Stages of Yoga, now a bestselling book available through Amazon and www.fourstagesofyoga.com. The book also talks about CPAK, and includes an interview with Brother Craig Marshall, who has served as Master of Ceremonies for several CPAK conferences. Craig’s interview is one of the stories in “The Forest Dweller” stage of life. He shares his early experiences in Egypt and his thirty-five years spent as a monk with the Self-Realization Fellowship (SRF) in Los Angeles. 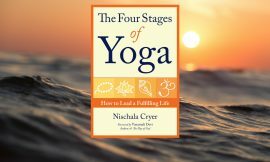 Craig also talks about the third stage of yoga and offers ways we can navigate this stage with deeper awareness. As I write to you today, I’m sitting in the Library of Higher Consciousness here at Ananda Village. The library was started by Ananda University to house those rare books you might not find on a random internet search. On the wall to my left is the “Hall of Saints,” filled with images of great souls from many world traditions. There is a huge photo of Yogananda, author of Autobiography of a Yogi. There is a photo of Mother Teresa, whom I visited in 1987 and also write about in the book. And on the wall is a photograph of His Holiness, the Dalai Lama. He has a smile on his face like the smile he gave each one of us when we met with him some thirteen years ago in his living room. He’s smiling. Perhaps he’s laughing, or chortling like an irrepressible child. 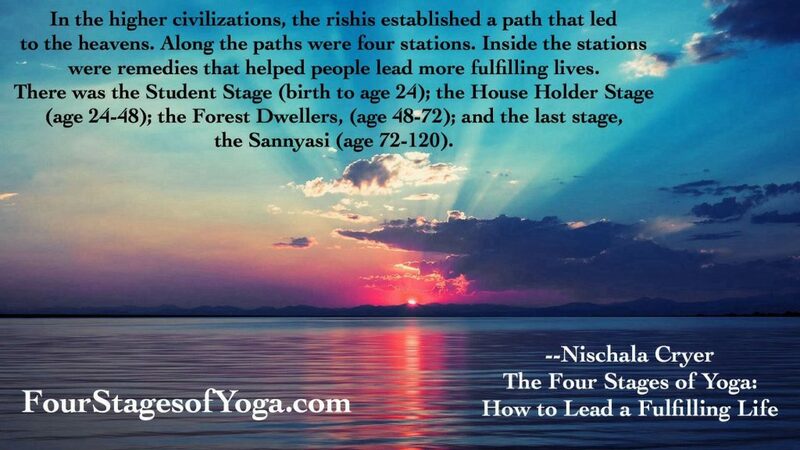 Whatever stage of life you are in, The Four Stages of Yoga offers an educational and entertaining view of everything from calling the child, to how couples become, fascinating experiences with Indian rishis, to an exalted view of death and the astral planes. Mark your calendars. A Four Stages of Yoga Conference will be held next year, Nov. 1-3, 2019 at The Expanding Light center at Ananda Village. Speakers will include Dr. Amit Goswami, Brother Craig Marshall, Nischala Joy Devi, and more.